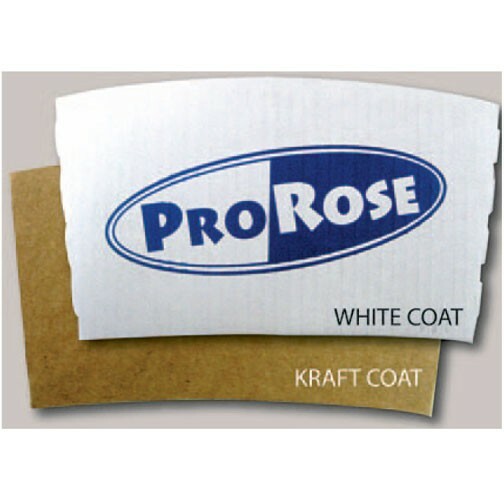 Paper Cups | Product Catalog | ProRose Inc.
41 STYLES OF LOW COST DISPOSABLE PAPER CUPS! Poly-Coated for Hot Beverages! 8 oz. 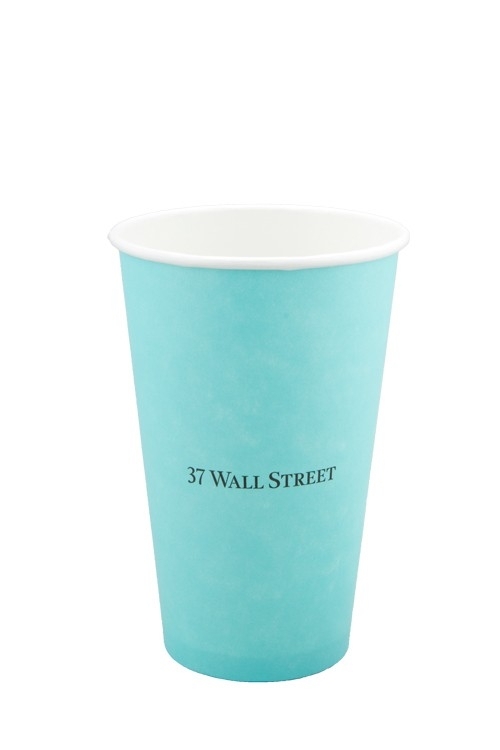 Single Wall Disposable Paper Cups printed in one to three colors, see pricing. See "Options" for tear-back or domed lids and cup wraps. Must order all products in full case packs. Made in USA. 41 styles of single and double wall paper cups available, from 1 color, to full color full coverage printing, in 8 sizes 4 to 24 oz. see other styles. 41 STYLES OF LOW COST DISPOSABLE PAPER CUPS! Poly-Coated for Hot Beverages! 8 oz. Heavy Double Wall Disposable Paper Cups printed in one to three colors, see pricing. See "Options" for tear-back or domed lids and cup wraps. Must order all products in full case packs. Made in USA. 41 styles of single and double wall paper cups available, from 1 color, to full color full coverage printing, in 8 sizes 4 to 24 oz. see other styles. 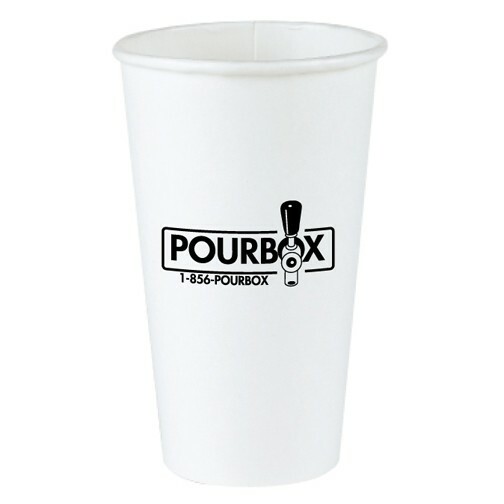 LOW COST ONE COLOR PRINTED DISPOSABLE PAPER CUPS! Poly-Coated for Hot Beverages Only! 6 oz. 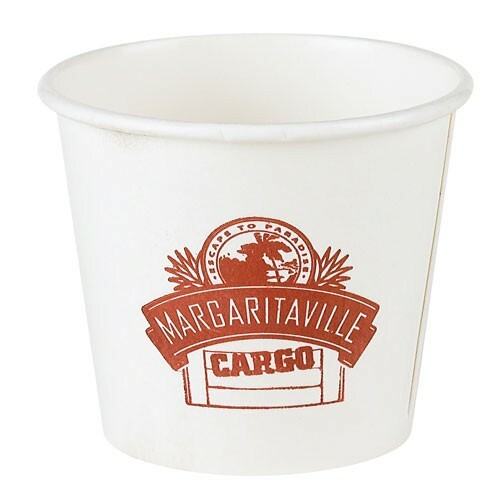 Heavyweight Disposable Paper Cups printed in one color. See below for tear-back or domed lids and “Options” for optional cup wraps. Available in full case packs of 1,000 cups. Made in USA. 41 STYLES OF LOW COST DISPOSABLE PAPER CUPS! Poly-Coated for Hot Beverages! 16 oz. 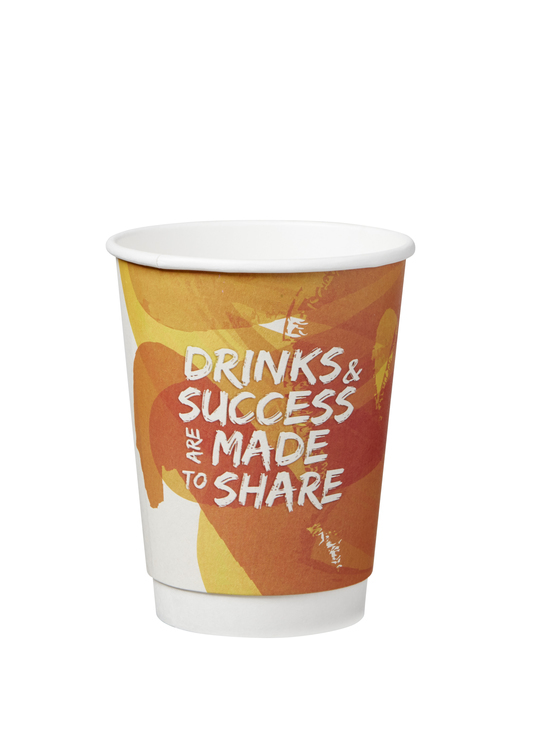 Single Wall Disposable Paper Cups printed full color, full coverage. See "Options" for tear-back or domed lids and cup wraps. Must order all products in full case packs. Made in USA. 41 styles of single and double wall paper cups available, from 1 color to full color, full coverage printing, and 8 sizes 4 to 24 oz. see other styles. 41 STYLES OF LOW COST DISPOSABLE PAPER CUPS! Poly-Coated for Hot Beverages! 20 oz. Single Wall Disposable Paper Cups printed full color, full coverage. See "Options" for tear-back or domed lids and cup wraps. Must order all products in full case packs. Made in USA. 41 styles of single and double wall paper cups available, from 1 color to full color, full coverage printing, and 8 sizes 4 to 24 oz. see other styles. 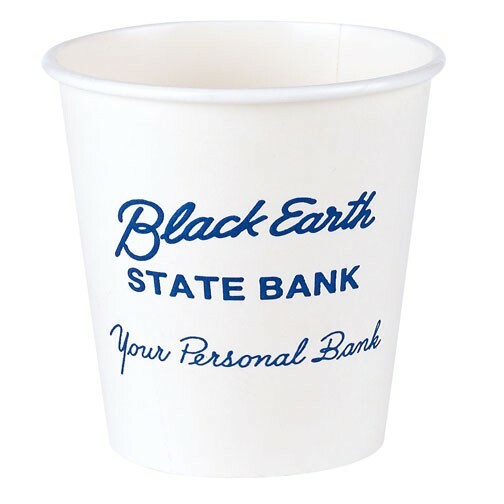 LOW COST ONE COLOR PRINTED DISPOSABLE PAPER CUPS! Poly-Coated for Hot Beverages! 4 oz. 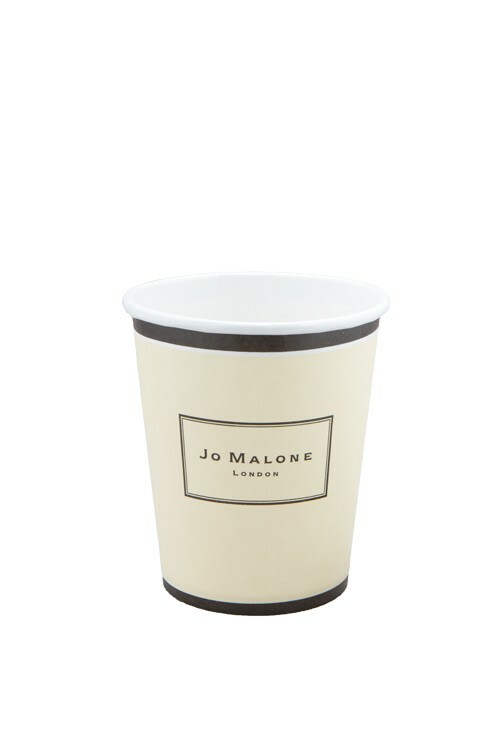 Single Wall Disposable Paper Cups printed in one color. See options for tear-back or domed lids and cup wraps. Available in full case packs of 1,000 cups. Made in USA. 41 styles of single and double wall paper cups available, from 1 color, to full color full coverage printing, in 8 sizes 4 to 24 oz. see other styles. 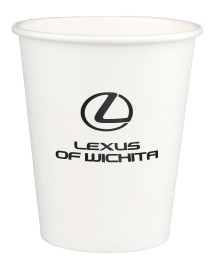 LOW COST ONE COLOR PRINTED DISPOSABLE PAPER CUPS! Poly-Coated for Hot Beverages! 8 oz. Single Wall Disposable Paper Cups printed in one color. See options for tear-back or domed lids and cup wraps. Available in full case packs of 1,000 cups. Made in USA. 41 styles of single and double wall paper cups available, from 1 color, to full color full coverage printing, in 8 sizes 4 to 24 oz. see other styles. 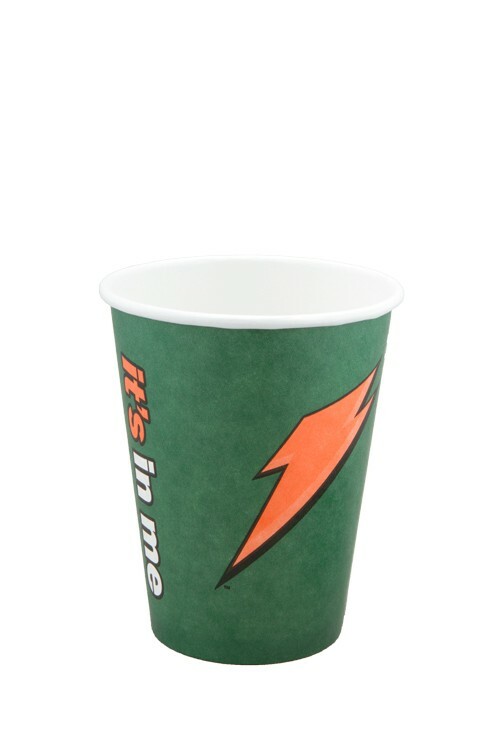 LOW COST ONE COLOR PRINTED DISPOSABLE PAPER CUPS! Poly-Coated for Hot Beverages! 16 oz. Single Wall Disposable Paper Cups printed in one color. See options for tear-back or domed lids and cup wraps. Available in full case packs of 1,000 cups. Made in USA. 41 styles of single and double wall paper cups available, from 1 color, to full color full coverage printing, in 8 sizes 4 to 24 oz. see other styles. 41 STYLES OF LOW COST DISPOSABLE PAPER CUPS! Poly-Coated for Hot Beverages! 16 oz. Heavy Double Wall Disposable Paper Cups printed in one to three colors, see pricing. See "Options" for tear-back or domed lids and cup wraps. Must order all products in full case packs. Made in USA. 41 styles of single and double wall paper cups available, from 1 color, to full color full coverage printing, in 8 sizes 4 to 24 oz. see other styles. 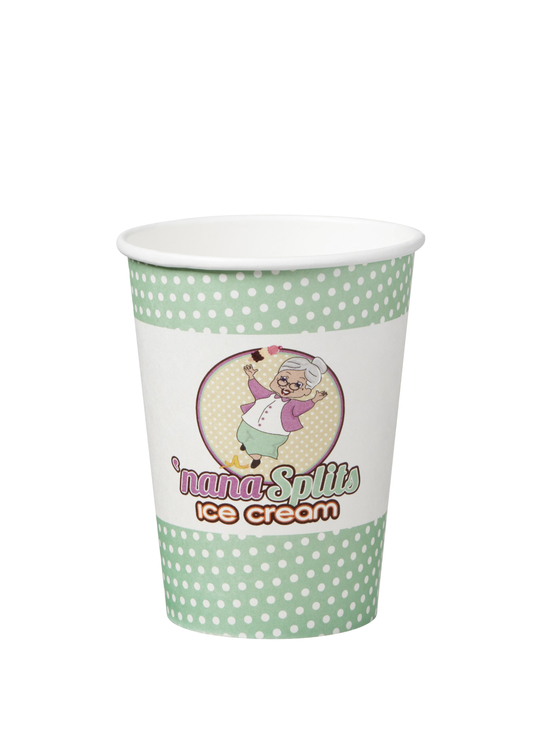 LOW COST FULL COLOR PRINTED DISPOSABLE PAPER CUPS! Poly-Coated for Hot Beverages! 20 oz. 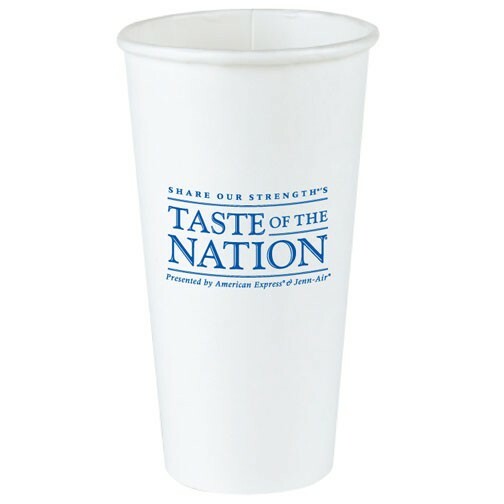 Heavy Double Wall Disposable Paper Cups printed in full color with full wrap coverage. See options for tear-back or domed lids and cup wraps. Available only in full case packs. Made in USA. 41 styles of single and double wall paper cups available, from 1 color, to full color full coverage printing, in 8 sizes 4 to 24 oz. see other styles. 41 STYLES OF LOW COST DISPOSABLE PAPER CUPS! Poly-Coated for Hot Beverages! 8 oz. Heavy Double Wall Disposable Paper Cups printed full color, full coverage. See "Options" for tear-back or domed lids and cup wraps. Must order all products in full case packs. Made in USA. 41 styles of single and double wall paper cups available, from 1 color to full color, full coverage printing, and 8 sizes 4 to 24 oz. see other styles. 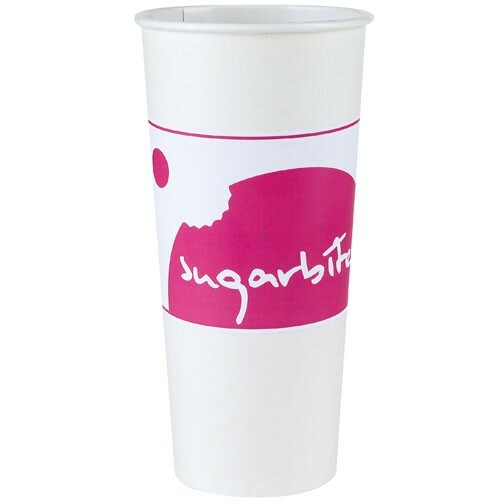 LOW COST ONE COLOR PRINTED DISPOSABLE PAPER CUPS! Poly-Coated for Hot Beverages! 20 oz. 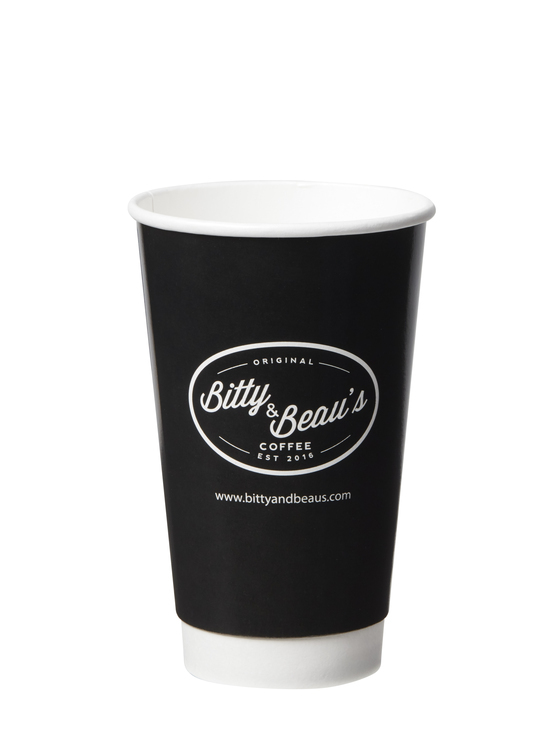 Heavyweight Disposable Paper Cups printed in one color. See below for tear-back or domed lids and “Options” for optional cup wraps. Available only in full case packs of 600 cups. Made in USA. 41 STYLES OF LOW COST DISPOSABLE PAPER CUPS! Poly-Coated for Hot Beverages! 20 oz. 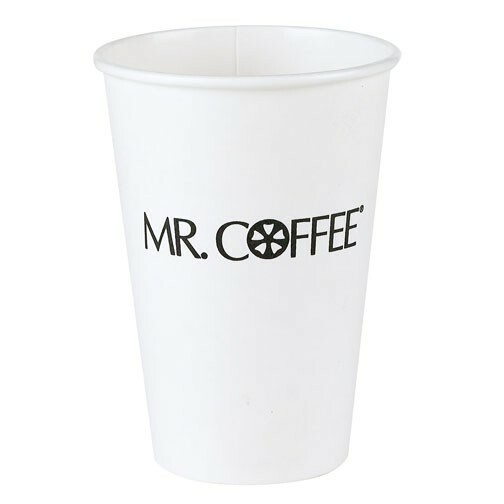 Single Wall Style Disposable Paper Cups printed in one to three colors, see pricing. See "Options" for tear-back or domed lids and cup wraps. Must order all products in full case packs. Made in USA. 41 styles of single and double wall paper cups available, from 1 color, to full color full coverage printing, in 8 sizes 4 to 24 oz. see other styles. 41 STYLES OF LOW COST DISPOSABLE PAPER CUPS! Poly-Coated for Hot Beverages! 8 oz. Single Wall Disposable Paper Cups printed full color, full coverage. See "Options" for tear-back or domed lids and cup wraps. Must order all products in full case packs. Made in USA. 41 styles of single and double wall paper cups available, from 1 color to full color, full coverage printing, see other styles. 41 STYLES OF LOW COST DISPOSABLE PAPER CUPS! Poly-Coated for Hot Beverages! 12 oz. 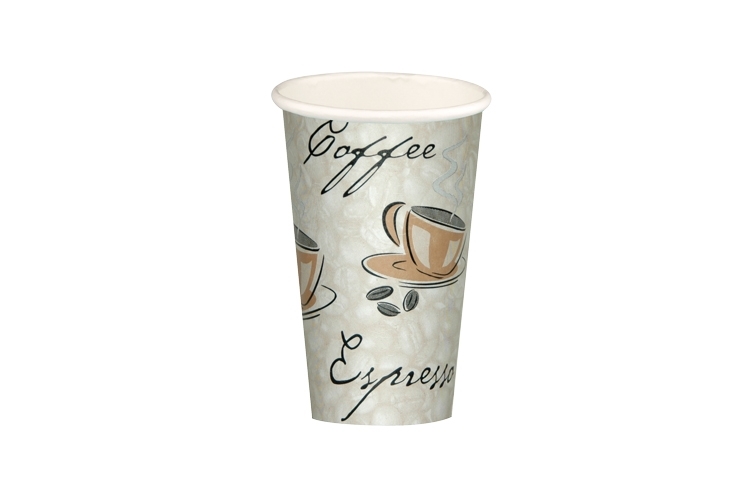 Single Wall Disposable Paper Cups printed full color, full coverage. See "Options" for tear-back or domed lids and cup wraps. Must order all products in full case packs. Made in USA. 41 styles of single and double wall paper cups available, from 1 color to full color, full coverage printing, and 8 sizes 4 to 24 oz. see other styles. 41 STYLES OF LOW COST DISPOSABLE PAPER CUPS! Poly-Coated for Hot Beverages! 12 oz. 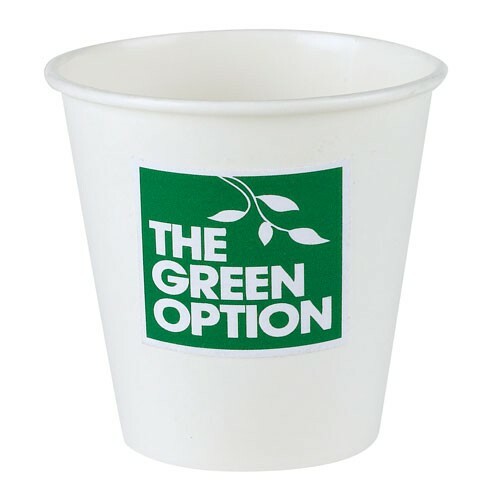 Single Wall Squat Style Disposable Paper Cups printed in one to three colors, see pricing. See "Options" for tear-back or domed lids and cup wraps. Must order all products in full case packs. Made in USA. 41 styles of single and double wall paper cups available, from 1 color, to full color full coverage printing, in 8 sizes 4 to 24 oz. see other styles.